Vapouriz Fuse electronic batteries are compatible with any ego type clearomizer ie CE4 and Fuse dual coil clearomizers. 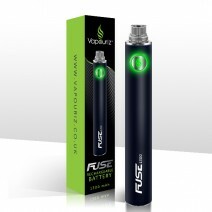 As a guide a full charge will last around 6-8 hours of vaping, but depends on how often the product is used. This battery is 10.5cm high x 1.3cm wide. 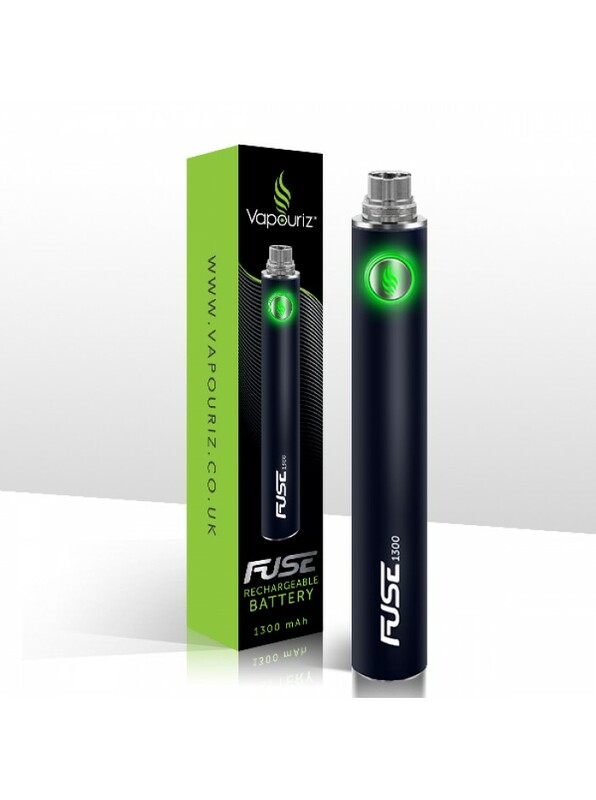 mAh = The higher the number, the longer the e-cigarette battery will last in between charges and the battery has more capacity. Do not leave batteries unattended when charging.